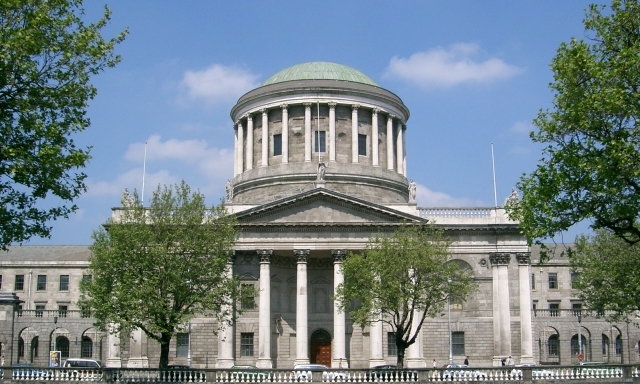 An Environmental Protection Agency inspector was “appalled” upon discovering the extraction of wet peat up to five meters deep at an unlicensed Co Westmeath site, the High Court heard yesterday. 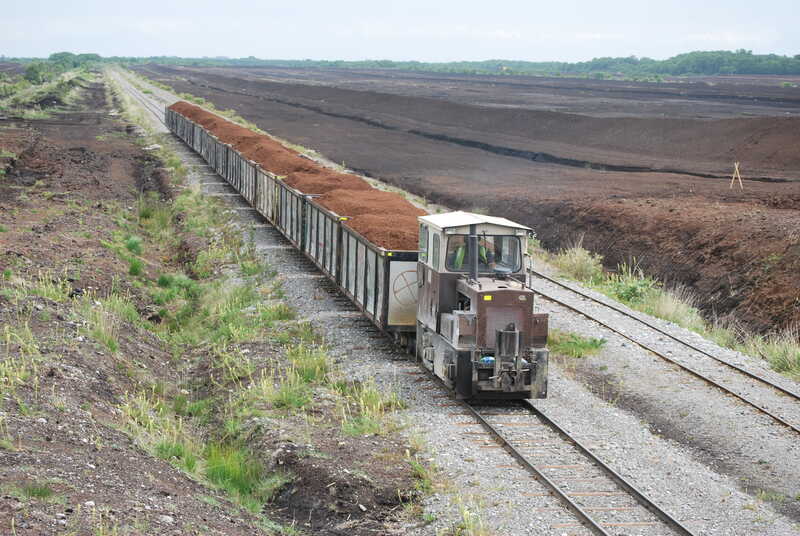 The environmental watchdog is seeking an interlocutory injunction to prevent Harte Peat from extracting peat from the Derrycrave site pending the final outcome of an ongoing court case into unregulated peat activities by the company. 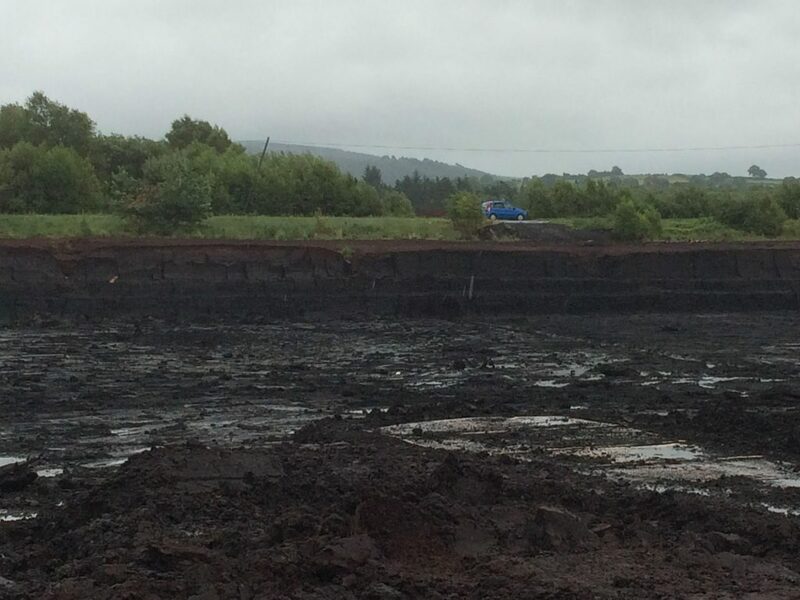 Counsel for the EPA, Niamh Hyland SC, said that the agency is seeking the injunction following the discovery in September 2018 that Harte Peat is extracting wet peat on 11 hectares (ha) at the Derrycrave site. According to Ms Hyland, Harte Peat “has no legal remit” to carry out such activity on the site for which it has no Integrated Pollution Prevention Control (IPPC) license, no planning permission and no water discharge license. Ms Hyland said that the activity is seen by the Agency as “highly damaging to the environment” and to be causing “irreparable damage to the raised bog”. Michael McDowell SC, counsel for Harte Peat, said that the EPA’s arguments contain “unsubstantiated accusations” against his client, who has harvested at the site for over 20 years. Such a decision, he added, would have “extreme consequences” for the mushroom industry as Harte Peat is Ireland’s largest supplier of mushroom casing on which the industry depends to grow mushrooms year-round. An injunction at this time, he said, would effectively “put them out of business” too. In an affidavit from 2 October 2018 read to the court, EPA inspector John Gibbons said that he visited the site on 21 September 2018 where he witnessed a “massive intensification of the unlicensed extraction” of peat. Mr Gibbons’ affidavit states that he was “alerted” to the issue after The Green News contacted the EPA for comment for an article on extraction at Derrycrave published on 17 September 2018. “I visited the site as soon as I could,” Mr Gibbons affidavit reads, and “was appalled by what I saw”. During a subsequent visit in October 2018, an affidavit from Mr Gibbons’ states that he saw live extraction “down to the level of gravel marl” where no peat was left. Mr Gibbons said that this is a “much more aggressive and intensive” operation than normally seen on visits to peat sites. He said that the “entire habitat has been removed” with no substrate left on which vegetation can grow back. In an affidavit read to the court from Sean O’Harte, the company director and operations manager said that there is “no basis for this assertion” of intensification and that there has been “no single incident of environmental pollution” identified in the past by any local or state body. He said that an injunction would be devastating for the mushroom industry as his company is the main supplier of casings for the industry in Ireland. 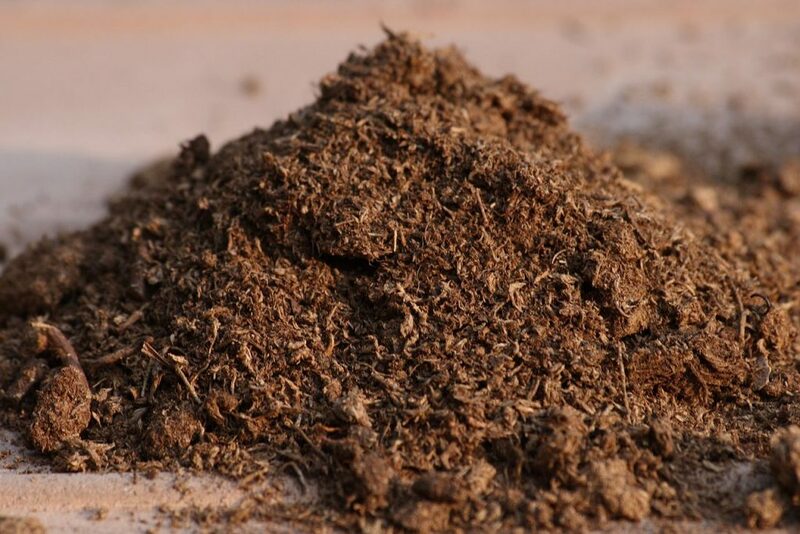 In an affidavit read to the court, Monaghan Mushroom Group (MMG) founder Ronald Wilson said that the industry “relies entirely” on peat for mushroom casings and that a decision in favour of the EPA would “devastate the mushroom industry within days”. His affidavit states that an injunction would cause “huge financial loss” to his company that has an annual turnover of over €160 million. Ms Hyland said, however, that “such difficulties have been caused by the defendant by failing to apply for an [IPPC] license” since the company first told the EPA that it planned to do so in 2009. “This has been going on for ten years now,” she said, adding that the “respondent cannot seek to blame the regulatory regime” for the situation it now finds itself in. Harte Peat appealed the decision and the Court of Appeal has since remitted proceedings back to the High Court for hearing. Prior to the commencement of proceedings yesterday, Mr McDowell said that his client was willing to “confine their activities” to just one site near Coole in Co Westmeath. This would restrict his client’s activities to an area below 26 hectares until the court makes a determination in this “hotly contested” case, he said. Mr Justice Charles Meenan said, however, that the injunction proceedings will “continue in the normal way” and that he would hear the EPA’s application as to the potential environmental damage caused by peat extraction at the Derrycrave site. Proceedings will continue today at the High Court.